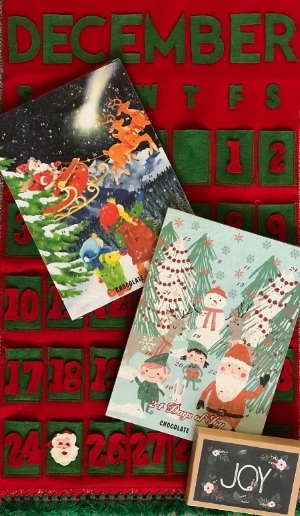 When Justin and Jill were growing up we had an annual tradition of putting surprises in our holiday Advent calendar for them to discover each day. The surprise wasn’t a big item – often just a nugget of chocolate or a tasty peppermint candy cane. As we approach this holiday season, what would it look like if we designed a daily discovery of a different sort? I was struggling earlier this year when I traveled to Texas to be with my parents during the difficult process of my dad’s brain surgery. Dad has Parkinson’s Disease, and after many falls, had developed a brain bleed that was causing dangerous pressure on his brain. There was no choice but surgery. After the surgery, we were in weeks of rehab with him, plus finding an assisted living facility for my parents and moving them in. My parents have been great providers, wonderful role models, and generous in their love for us and our children and their countless friends. In turn, my intention is to love them well – to love them abundantly. My first reaction was “Ha! What a JOKE – there is no joy in this! This is hard, this is painful, this is loss, this is transition on steroids, this is grief!” And yet I knew the beauty of looking for gratitude amidst loss. But come on – a Joy Scavenger Hunt? I felt like I had lost the ability to find joy in the exhaustion and all-consuming grief and transition we were going through. So a Joy Scavenger Hunt? 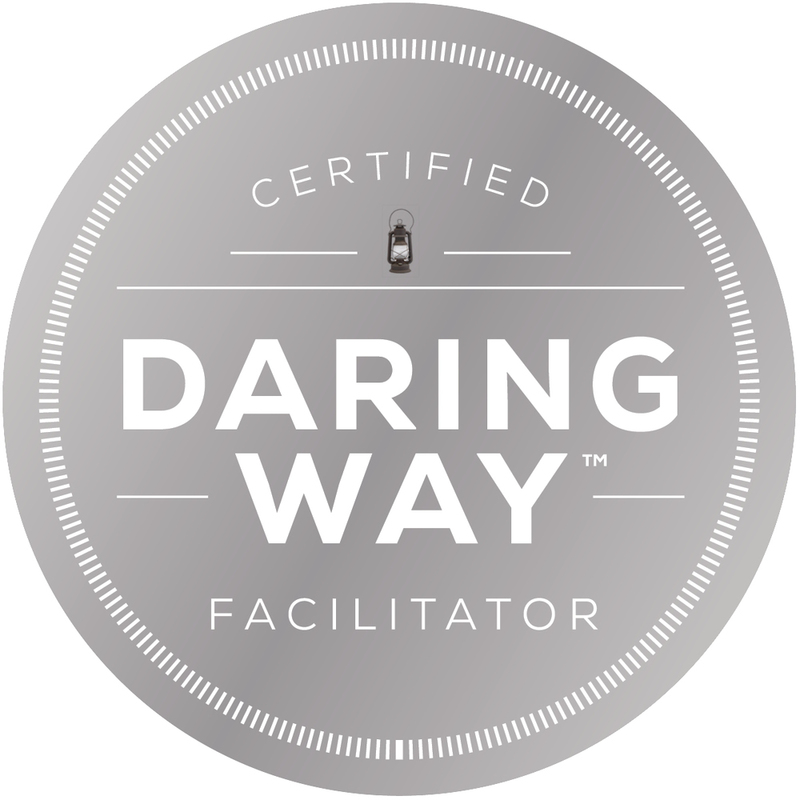 I realized my thinking and heart were searching for a change – so the challenge was on. I shared the idea with my two sisters and we agreed it would be nice to discover and hunt for glimmers of joy in the struggle of it all. As it turns out, I was so very grateful for Nancy’s suggestion. As I was driving down the road, Roger called to check in on Mom and Dad – there was a moment of joy for having a husband who not only cares about and loves me, but also Mom and Dad. At a Mexican restaurant, sharing dinner with a friend from 4 th grade as she listened to me, celebrated the news of our grandbaby-to- be, laughed with me, cried with me – a moment of joy and gratitude for a friend with whom I can be my true self. At the doctor’s office, Dad insisted on signing the medical forms himself, and I even took a pic of his hands so we wouldn’t forget – a moment of joy as I looked at his precious hands and his strong determination. As Mom and I stopped at Starbucks for a coffee and a cake pop, she made a few jokes but also admitted her deep fears and concerns – a moment of joy of sharing those moments with her and trying to provide a safe space for her heart. As my two sisters and I had a nightly phone call of support for one another – a moment of joy and gratitude for the fact that “we are better together.” All of these moments of joy were well worth looking for. 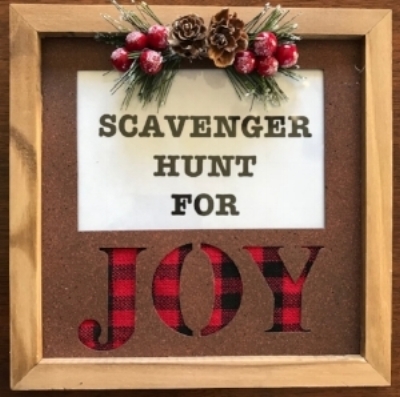 And now, as we are in the holiday season, I wonder if there is a place in your life that a Joy Scavenger Hunt would be an encouragement. Is there a place in your heart and mind that is hurting? A recent loss? A disappointment? The feeling of being weighed down? Struggling in a relationship? Frustration over health issues? Keep losing your footing amidst an intention of moving forward on a goal? Trouble with a family member? Fear of what’s next? A Joy Scavenger Hunt can be worthwhile in many ways. It can simply be a new perspective of a way to look for the joy in your situation. As you wake up in the morning, you can remind yourself to seek a joy sighting as you go about your day. As you are driving down the road, you can reflect on what was a moment of joy. As you are brushing your teeth at night, you can treasure a few moments of joy. that day. Be creative! Make it simple! Have fun with the idea! We are all in a time of looking for hope in our world. May you find hope…and joy…and may peace be within you!